I am really really sorry you are experiencing these ad redirects. I can guarantee this is not intentional, but rather the result of a bad ad being served. To figure out what bad ad is causing this, I need you to help me identify it. This is going to take a couple minutes of your time. 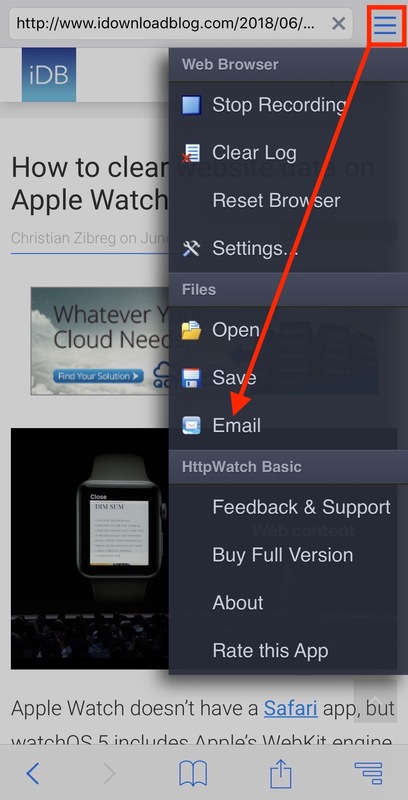 1) First you need to download the free HTTPWatch Basic from the App Store. 3) Type idownloadblog.com in the address bar at the top. 4) Navigate through a few pages of the site until you are being redirected. 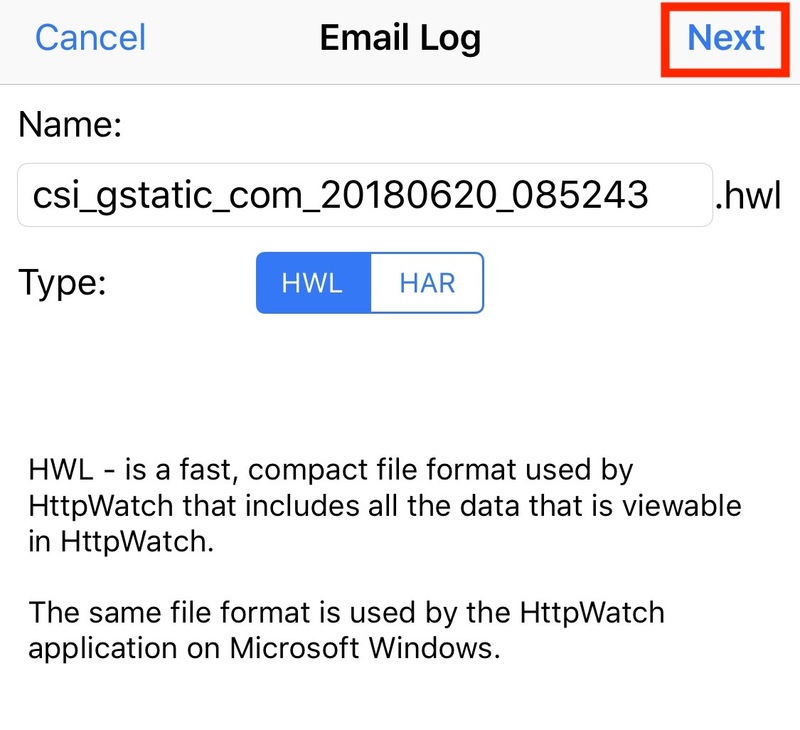 5) As soon as you are being redirected, click on the hamburger menu in the upper right corner of the app. 6) Select Email from the menu. 7) Click Next from the upper right corner. 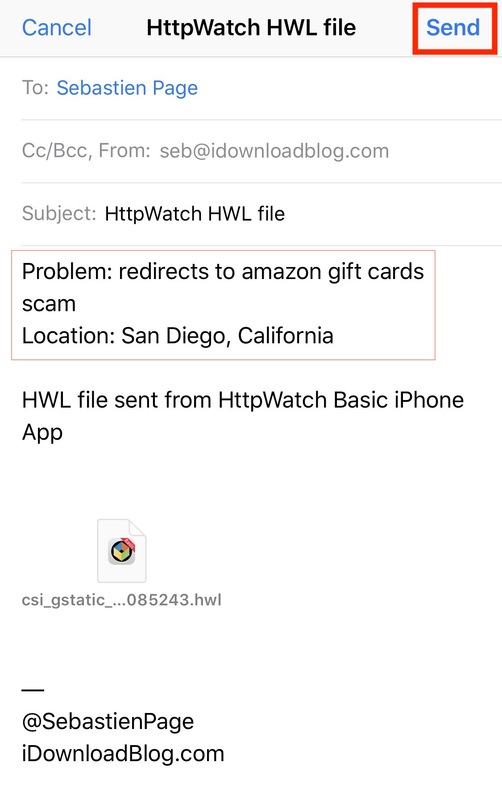 9) Send the email to seb@iDownloadBlog.com. Thank you very much for assisting us get to the bottom of this.